Protein World Carb Blocker review. People who are searching for a carb blocking diet pill are spoiled for choice, but Protein World Carb Blocker has been getting a lot of extra attention since Mens’ Health named it “Best Fat Burner” in their Sports Nutrition Awards (2017). The only way you will realistically burn fat with a product like this is by using it in conjunction with diet and exercise, but carb blockers can help reduce calorie intake and that’s an important step on the road to weight loss success. Carb blocking diet pills disrupt carbohydrate digestion. Each gram of carbohydrate would normally give the body four calories of energy, so “blocking” carbohydrate absorption has its advantages, but carb blockers have such limited value they tend to be most appealing to people who want a cheat pill to help them eat the food they love without having to suffer the consequences. How Does Protein World Carb Blocker Differ From Competing Products? The main ingredient in Protein World Carb Blocker is white kidney bean extract. Most carb blockers use this ingredient, the only difference is Protein World have opted to use an extract that has been concentrated to be 20 times more potent than normal extracts of this nature. The other two ingredients (chromium + garcinia cambogia) are diet pill regulars that may allow the product to control hunger urges as well. Is a Full Ingredient Profile Available? Information provided on the Holland & Barrett website confirms this and reveals the formulation contains 80mcg of chromium as well. Are the Ingredient Capabilities a Good Match For The Claims Made? Protein World appear to b claiming the product’s main value is as a cheat day aid for people who love to eat high carbohydrate food like potatoes and pizza (also high in fat). “Cheat Days” are days when dieters revert to their old bad habits and eat all the things that helped to contribute to their weight gain in the first place. 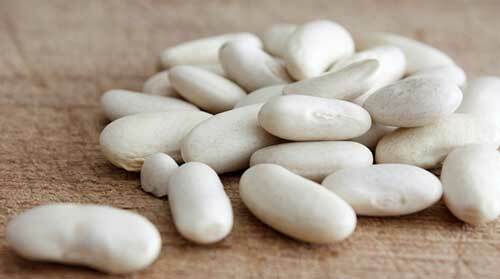 White kidney bean (Phaseolus vulgaris) has the ability to retard the activity of a digestive enzyme called amylase. This is the enzyme the body uses to break down the carbohydrate in food. Fat and protein, etc., are broken down by different enzymes, so these nutrients will still be digested in the normal way. The presence of white kidney bean will give Carb Blocker the ability to live up to its name, and chromium is good for keeping blood sugar levels on an even keel and preventing sudden desires for sweet food. 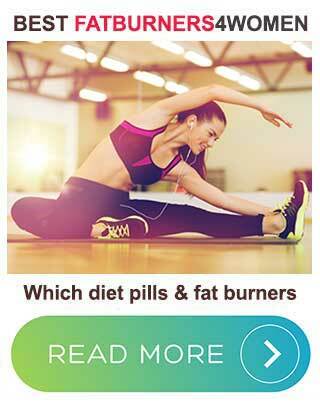 Unfortunately, there are quality issues with the garcinia cambogia extract. The active ingredient in garcinia cambogia (HCA) is a natural hunger suppressant and also has the ability to prevent excess carbs from being converted to fat. It can only do these things if the HCA content is at least 60%. Protein World are using a garcinia cambogia extract that provides just 15% HCA. How Many Pills Are Needed Each Day? The pills should be taken with water and consumed half-an-hour before a meal that is high in carbohydrate. Are There Any Side Effects with Protein World Carb Blocker? A few customers state using the pills lead to stomach discomfort and/or gas. This kind of reaction is quite common with carb blocking products and is due to the presence of undigested food in intestines. Are There Any Customer Reviews for Protein World Carb Blocker? How Much Does Protein World Carb Blocker Cost? If you buy it from the official website, it costs £14.99 per bottle. The price is the same at Holland and Barrett, but if you buy Carb Blocker from Amazon it will cost you £22. Protein World Carb Blocker is suitable for vegans and vegetarians. It’s Halal and is free from gluten and soy, but people with existing health problems would be wise to get their doctor’s approval before using the product. People using medication would also be wise to check with their doctor and make sure no interactions or other issues are likely to arise. 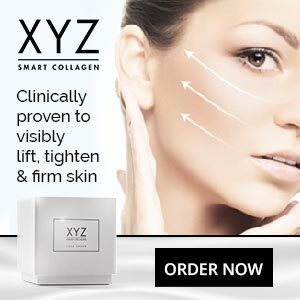 Is This a Good Product For Me? Only you can answer that question, but the chances are it probably is not. If you are unwilling to commit to your diet and need help on a cheat day, Protein World Carb Blocker may be of assistance if carbs are you big failing, and it’s probably stronger than most other carb blockers on the market because it contains such a high potency white kidney bean extract. The problem is, it won’t block all of the carbs you eat. 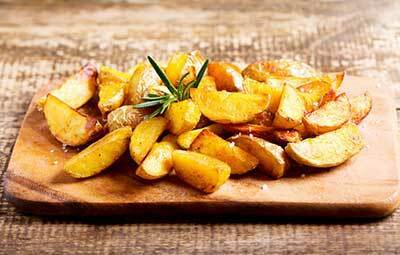 if you really love your carbs and eat too much potato, rice, bread, pasta, etc., you could still end up receiving so many extra calories on your cheat day you could find you put on weight overnight. Is a two steps forward one step backwards approach to weight loss right for you? If you are already losing weight by diet and exercise and want to use this product as your daily supplement, the chances are it will help you lose weight faster because it will cause a further decrease in your daily calorie intake. 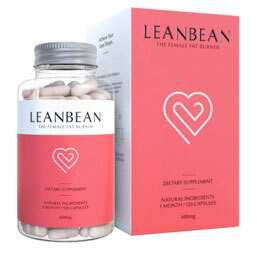 However, if this is you, you would obtain better results by using a more versatile diet pill, such as LeanBean, that can boost your metabolism, help with appetite suppression and provide you with extra support in other ways.